Board of Review | Larry R. Rogers, Jr. 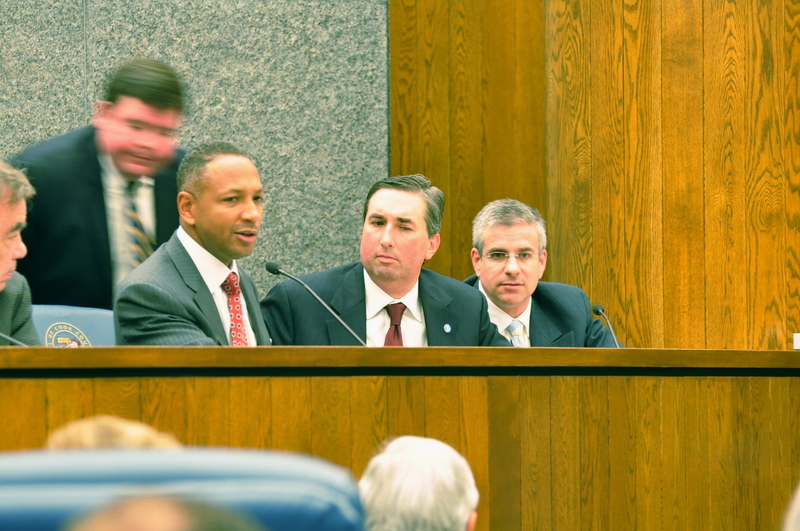 The Cook County Board of Review (formerly the Board of Tax Appeals) was created by the 89th General Assembly under statutory changes that established a three-member Board of Commissioners elected from three electoral districts. Commissioner Larry R. Rogers, Jr. The Board of Review must also defend appeals made to the Illinois Property Tax Appeal Board (PTAB) from property owners. The Board deals only with assessed valuation before equalization, not with the tax rate or the amount of a tax bill. The Cook County Board of Review is currently accepting appeals on all townships during the preregistration period. The preregistration period allows all filers to submit their appeal before each township officially opens. Please be advised that the preregistration period will end once the respective township is open. All appeals must be submitted before the township closing dates. For more information about the preregistration period or about appealing with the Cook County Board of Review, please contact the Chief Clerk's office at (312) 603-5586.